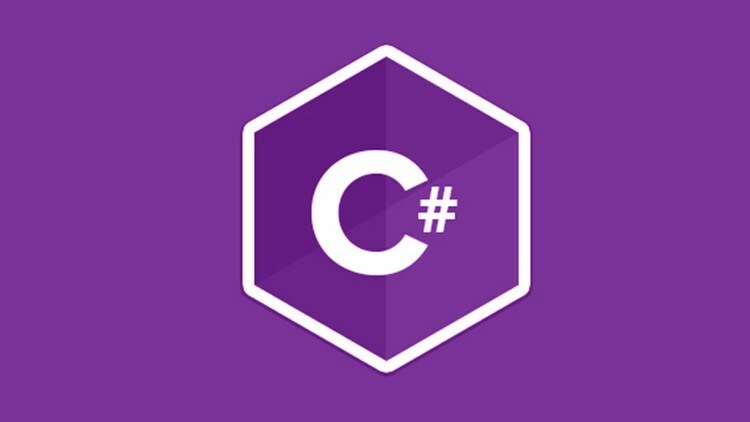 Through this blog post, we are going to learn on how to Build C# Objects dynamically and use them on the fly at runtime. ExpandoObject has been part of C# from C# 4.0, which is a part of DLR (dynamic language runtime). ExpandoObject instances can add and remove members at runtime. Use ExpandoObject to create an object that you can add properties, methods, and events to and be able to data bind to in a user interface. We can use ExpandoObject to create an initial object to hold the Name and of Country a person. Finally, ExpandoObject supports INotifyPropertyChanged which is the foundation of data binding to properties in .NET. ExpandoObject allows you to write code that is more readable than typical reflection code with GetProperty(“Field”) syntax. It can be useful when dealing with XML or JSON for quickly setting up a type to program against instead of always having to create data transfer objects. The ability for ExpandoObject to support data binding through INotifyProperyChanged is a huge win for anyone using WPF, MVC, or any other binding framework in .NET as it allows you to use these “objects on the fly” as well as other statically typed classes. Here is how you can take use of ExpandoObject to not just create C# objects dynamically but to add lambda methods like Func<> and add Events and enable data binding to properties of the object.